We are located in Clear Lake on Pineloch at Space Center Blvd, just 1.5 miles east of Hwy 3. Servicing the Bay Forest, Bay Glen, Brook Forest, and surrounding sub-divisions. 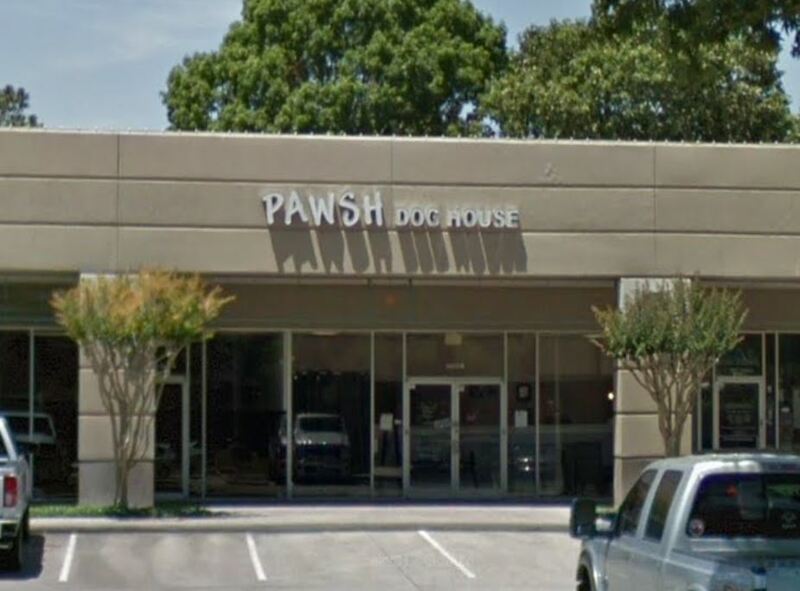 This location has the pampered pooch in mind. With 2 large playrooms and a well-appointed backyard, there is always room for some four-legged fun! We have a kennel area for your overnight stay where your pet can eat and sleep in private. Our packages are priced based on the amount of playtime you feel your pet will need, as well as outside potty walks. We also offer a completely cageless stay for the really spoiled pet.